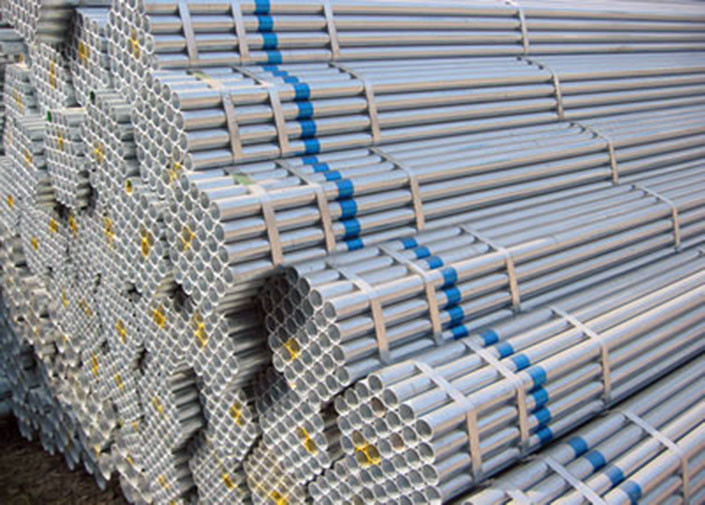 Weld seamless steel pipes are widely used in water engineering, petrochemical industry, chemical industry, power industry, agricultural irrigation, urban construction. 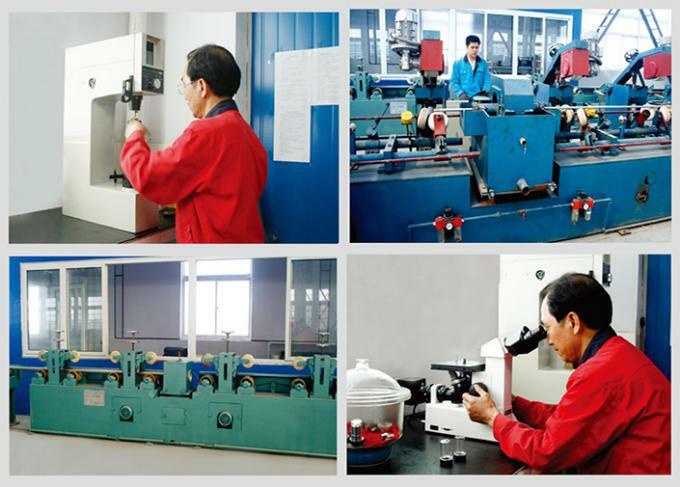 Metal structure: for piling pipe, bridges, docks, roads, building structures with pipe, etc.Jiangsu Hengyang Steel Pipe Co., Ltd is a pipe manufacturing, we have the latest machine and the professional technicians. 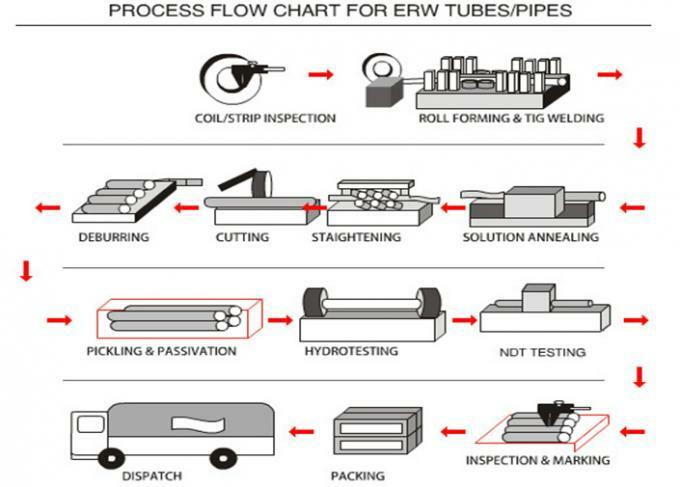 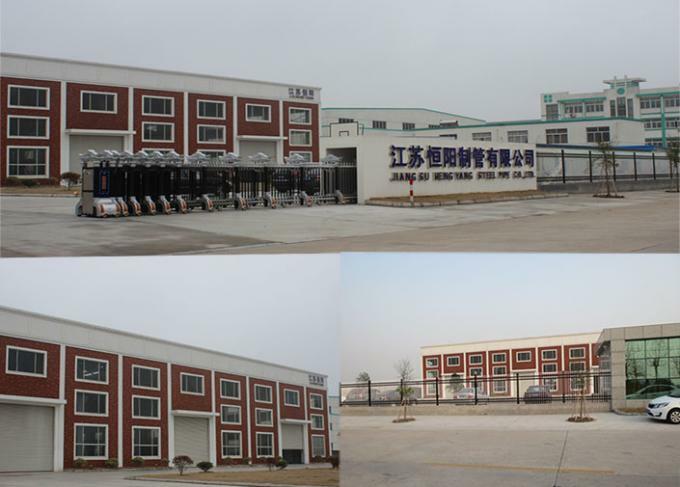 We aim at offering high quality but competitive price pipe for our global customers.